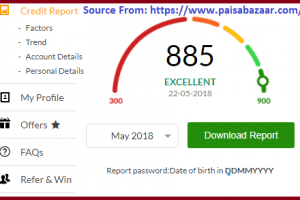 Instructions on How to apply a NSDL New PAN Card Online Application in https://tin.tin.nsdl.com and also track the PAN Card Application Status online www.trackpan.utiitsl.com…. The Permanent Account Number (PAN) card is a useful document when it comes to conducting simple financial instructions like applying for a credit/debit card or when opening a new savings bank account. The new PAN Card contains 10-digit alphanumeric identities that are generated by the Income Tax Department of India. This card is then issued to an individual, Hindu Undivided Family (HUF), company or any other person who may need it. Before the change in technology, people applied for a PAN Card offline by filling forms and then submitting them to the Income Tax Department. One was also required to give out the supporting documents that acted as proof of identity, date of birth and address. In this modern era, you can apply for a new PAN Card online although partially. This is due to the fact that you are required to send an acknowledgement receipt to the UTI- Infrastructure Technology (UTIITL) or the National Securities Depository (NSDL) agency that is authorized by the Income Tax Department to support PAN application. When filling in the application form, you are required to first fill in your surname before adding your first name. However, your name will be written in the PAN Card starting with the first name followed by your surname. In the application form, there is a place where your Aadhar card details will be put into use. It is not a must for you to upload images like signature, photo or any other supporting document as they will be displayed on your PAN Card if you have e-KYC and e-sign facility. There is a different method which you will be required to upload your signature, photograph and any other supporting document that is needed. This is when you are using the e-sign facility option without the e-KYC facility option. If you are a minor applicant, using the e-sign and e-KYC facility option is not allowed. This also applies to the case where a representative assesse has been appointed. You can only use e-KYC and e-sign options if your mobile number or email is linked to your Aadhar card. This is because you will have to pass through the Aadhar authentication process when using this methods. Visit the NSDL website on your browser using http://tin.tin.nsdl.com as the link to the official NSDL website. You will automatically be redirected to a different page on the site from where you are to click on “Application Type”. 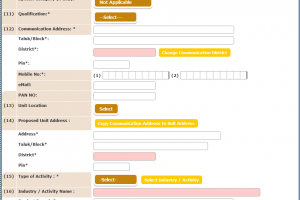 In this option, choose the form that is applicable to you. If you are a resident individual, you should choose form 49A. Non-residents individuals should choose form 49AA while foreign nationals will select NRIs. 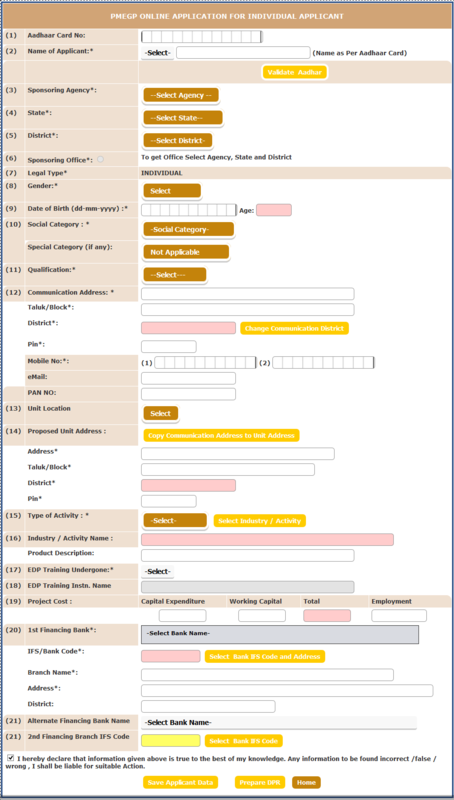 Complete all the information required including name, date of birth, Email ID and mobile number. Enter the Captcha displayed and click on “Submit” button. Once this is done, a token number will be generated. To continue with the application, click on the link that was sent to you. Fill in your personal details including the Aadhar number and name of your parents. Click on “Next” and a new web page will be displayed requiring you to fill additional personal details. You will then be asked to choose and upload any supporting document together with your signature and photograph. The signature should be written using black ink. After uploading the documents, you will have to pay Rs115.90 without including any bank charge. This can be done using a debit or credit card. Once the payment is made, you will undergo the Aadhar authorization process. A One Time Pin (OTP) will then be sent to your email or mobile number that is linked to your Aadhar card. If the authentication process is successful, print the receipt that has a 15 digit-unique acknowledgment, sign it and submit it to the NSDL office. You can easily check the application status of your PAN Card online as there are two websites that can be used. Once in the page, select the application type. In this case, you will choose PAN- New/Change Request. 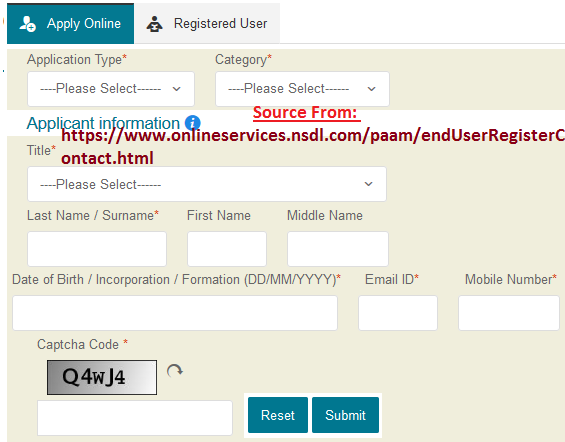 In the space set aside for the acknowledgment number, enter the number as received in your email from NSDL after successfully completing the application procedure. Enter the Captcha displayed in the image. 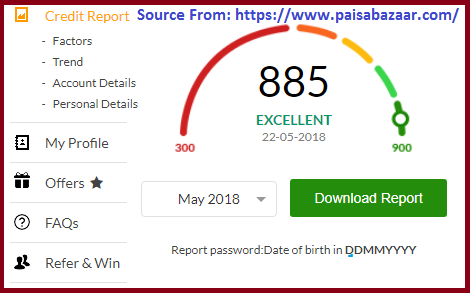 Click on “Submit” and you will view your PAN Card application status. Correctly enter the application coupon number that was initially sent to your email by UTITSL after completing the application process. Enter the Captcha code as displayed in the image.